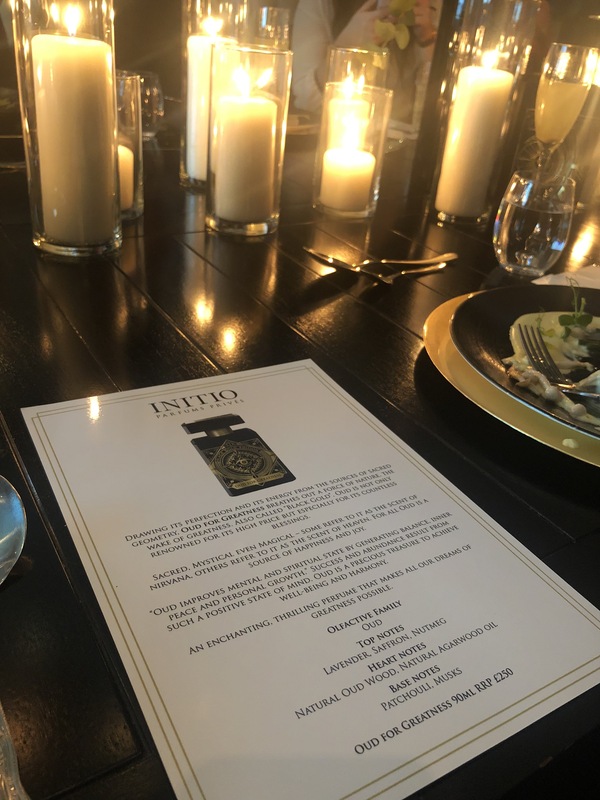 Last week on Wednesday I was invited down to Grand Pacific in Manchester to a dinner hosted by Initio for the launch of the fragrance ‘Oud for greatness’. 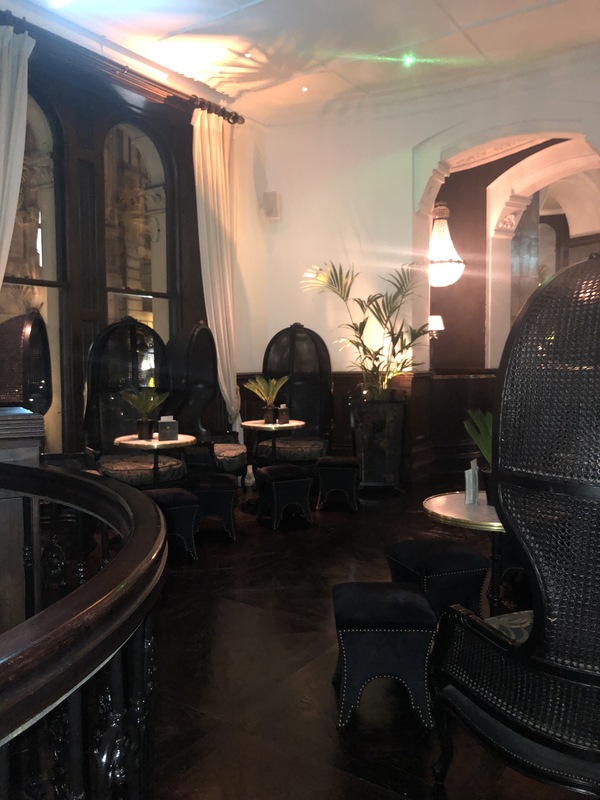 I hadn’t visited Grand Pacific before, on entrance I was so took back by how beautiful the interior was. Everything about it is so magnificent almost palace like. The set up was so lovely, candles lit, the lights dimmed and the smell of Oud. 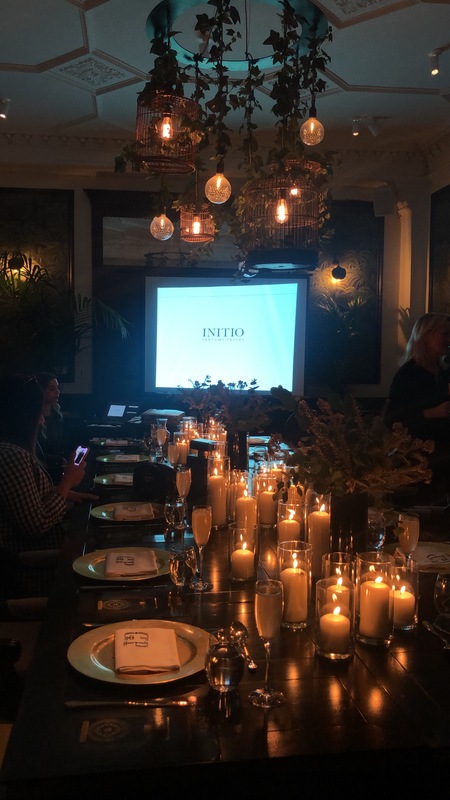 As other influencers and press arrived I got an insight into Initio as a brand. The whole concept behind ‘Oud for greatness’ and their other fragrances are pheromones and wild nature as when they fuse together this influences our behaviour. The unique scent molecules trigger attractions. 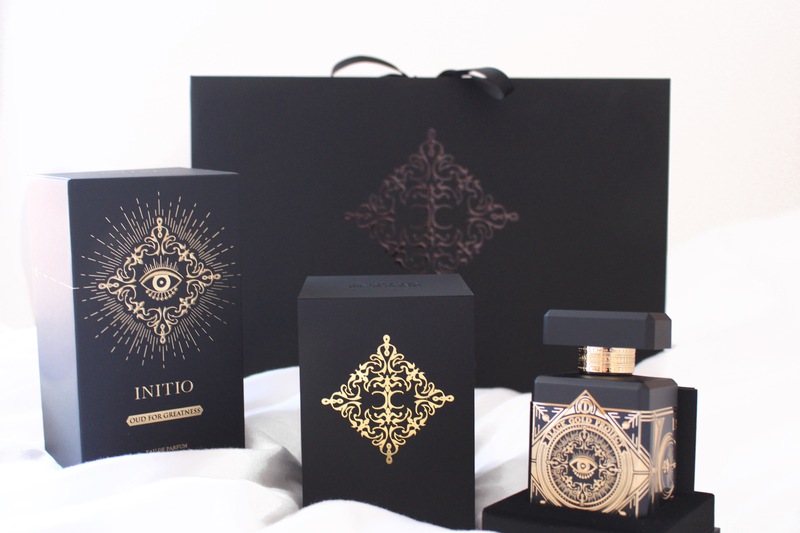 I love the concept of the brand and the scents are just something else. 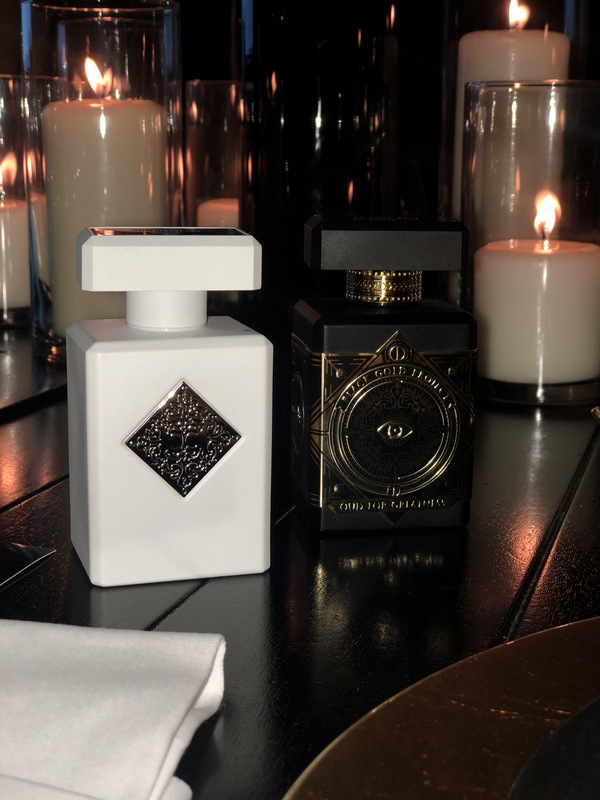 After smelling all their collections my two favourites had to be Blessed Baraka from their Absolutes range and obviously their best seller ‘Oud for greatness’. A strong scent has always been my go to, I love that all the ranges are unisex so you and your partner, best-friend or even mum can share. 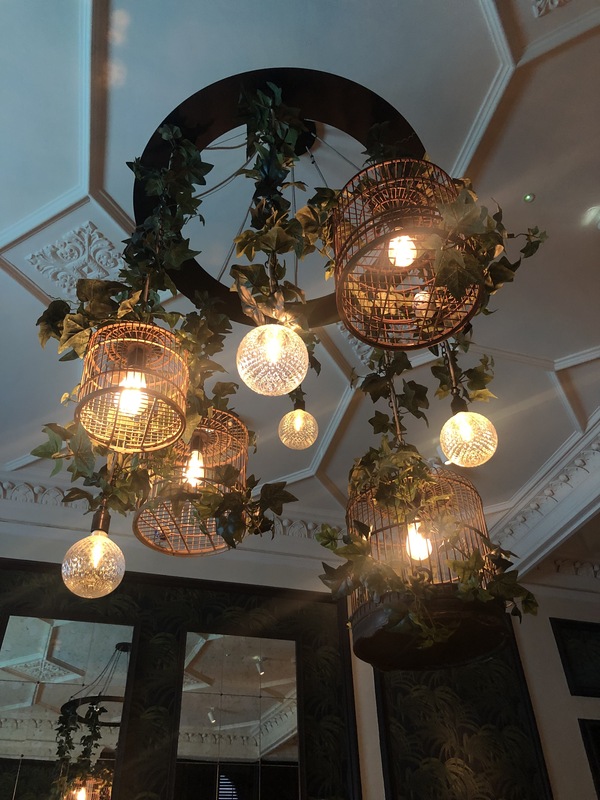 The food at the Grand Pacific was lovely, I must say I will be going back! 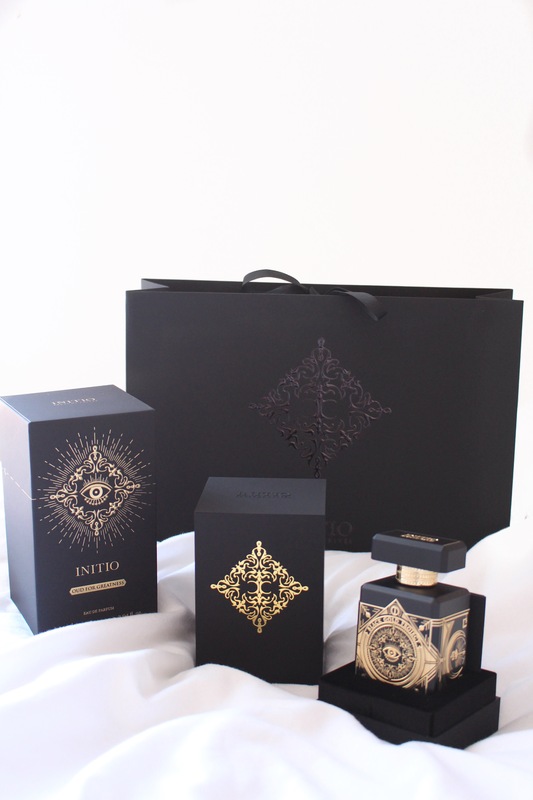 I would definitely recommend heading to your local Selfridges and checking out ‘Oud for greatness’ by Initio as well as their other fragrances as there is definitely something for everyone. You can purchase the best seller ‘Oud for greatness’ here. What scents are your favourite? Comment below. « *Happy Nike Air Max Day!